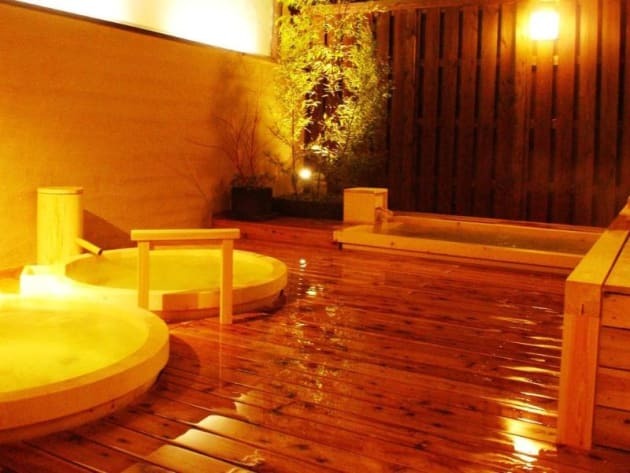 The public indoor hot-spring bath has tatami floors, and guests can also refresh in the sauna rooms. 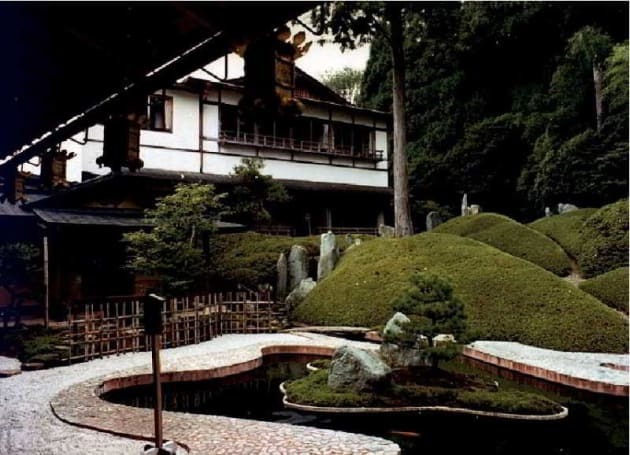 You can relax by looking out into the traditional garden made by a famous landscape artist, Shigemori Mirei, and purchase gifts at the souvenir shop. Traditional vegetarian dishes are served for breakfast. Guests who wish to have dinner must make a request in advance. 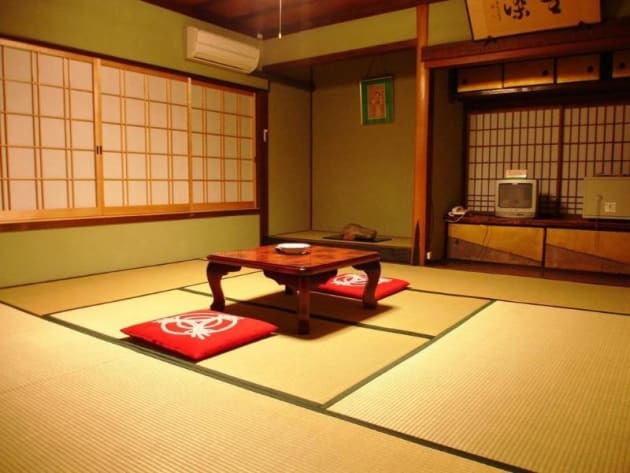 All meals are served at the guests' rooms or the dining room.The Japanese-style rooms feature tatami (woven-straw) floors and Japanese futon bedding. Each comes with a safety deposit box and a TV. Some rooms come with garden views and a private toilet. 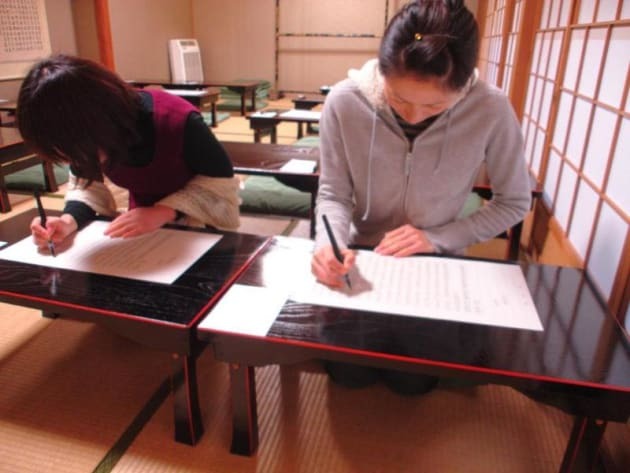 All guests share bathrooms.Located at the heart of Mount Koya, Koyasan Onsen Fukuchiin Shukubo offers Japanese-style accommodations in a historical Buddhist temple. Make yourself at home in one of the 30 air-conditioned guestrooms. Bathrooms have bidets and hair dryers. Conveniences include phones, and irons/ironing boards can be requested.